National Nurses Week, which runs from May 6-12, celebrates the great contributions of nurses to improve the health and positively impact the lives of millions of individuals across the country. 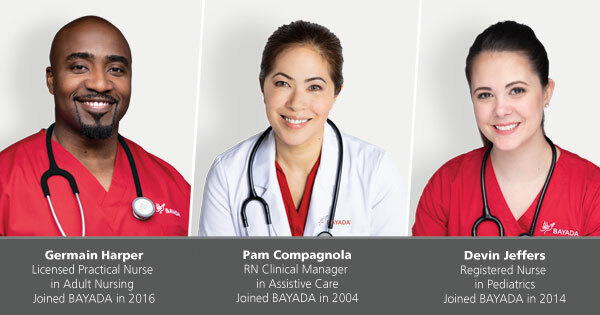 BAYADA Home Health Care is celebrating the occasion, and all nurses, with its Share.Care.Dare. 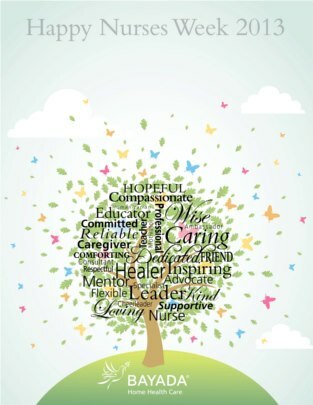 Nurses Week events. 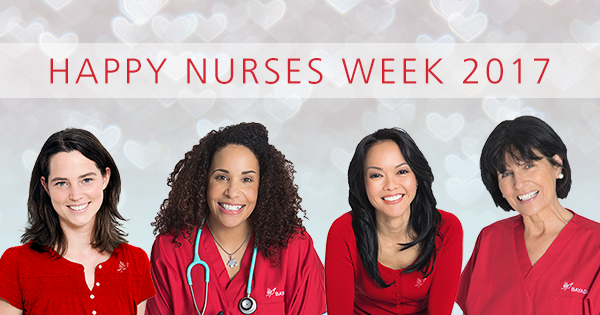 Each year, National Nurses Week focuses attention on the diverse ways America’s nurses save lives and improve the health of millions of individuals. National Nurses Week begins on May 6 and ends on May 12, the birthday of Florence Nightingale, the founder of nursing as a profession.